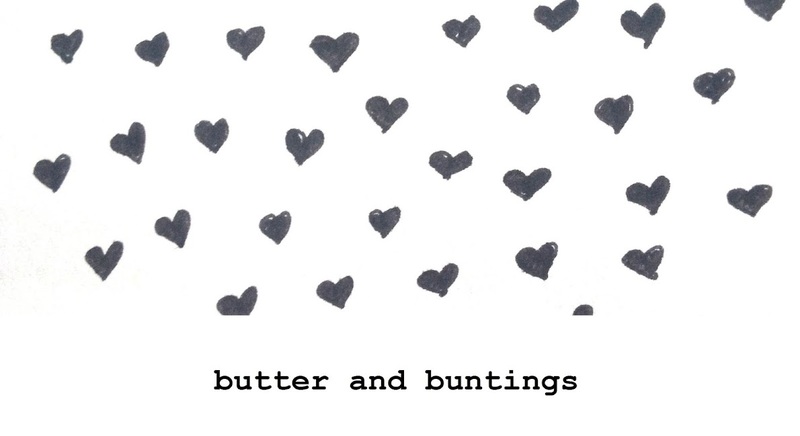 Butter and Buntings: Join me.. for a Vintage Button Swap! Join me.. for a Vintage Button Swap! I have mentioned a few times in previous posts, that I would like to do a button swap. Why, because you can never have too many cute buttons! I recently read on a blog I follow, that they were doing a button swap. I will be honest, a little bit of panic and then disappointment came over me as I was hoping to not look like I was copying someone. 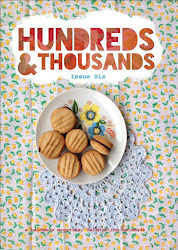 But, her button swap is for blog buttons, not sewing buttons, if that makes sense! Im relieved and thought I should get this thing started. Ive never hosted a swap before. Ive been part of two, a pincushion swap, blogged about here and here and a nautical swap we have just finished which you can see here and here. I had so much fun. I think this should be fun! Basically, the idea is to send a sheet of vintage, vintage inspired, cute, pretty, handmade, self covered, interesting buttons with character to someone else, somewhere else! I encourage you to look in your stash and second hand shops as thats where I get all my vintage and pretty buttons, or self covering button kits, that you can cover in vintage or pretty fabric. Ive come up with a few rules, but theyre not really rules, and if you don't understand something, or if I have left something out, please please let me know. I just want this to be fun! *The swap is open internationally, if you don't want to post internationally, let me know. *You DONT need to be a blogger. *Dont feel you have to be someone who is crafty reguarly, if you want more buttons, join us! *Keep away from your average button. The idea is that your partner, and yourself, will recieve buttons, you probably don't own already! *If your partner does have a blog, do follow them. *Please follow my blog or follow me on Instagram or twitter or bloglovin..all the links are on the right hand side! *Large and small are good, so they can be used on different things. *When I have given you your partners blog, or email address, contact them, and see what they like or dislike. If they love polka dots, you may want to throw in a couple polka dot related, or if they hate all things pink, stay away from sending a pink button. *Have fun choosing and making buttons that you know someone else will love sewing onto their clothes, bags,making brooches, hair clips, art, quilts etc! And you get to do the same..yay!!! Sometimes, it takes just one lovely button to completely make a bag or change a cardi, so thats what's behind this button swap, giving things a bit more life! Ok, do let me know if I have missed something. Leave your name in the comments below and email me at tarryncarr@gmail.com with your email address if you would like to join. I will then contact you to give your details of your partner. Feel free to take the vintage button swap button on the right hand side to put on your blog, and feel free to tell your friends, fam, about this swap! I will close entries in 2 weeks time, the 9th June, and will then email you your partners. Once you know who you are sending it too, it will need to be sent by the 30th June. Lots of time so you don't need to panic! Count me in. I haven't been part of a swap for a while now and swapping buttons- how sweet. I would love to join this buttons swap. Just sent mine! Along with some other goodies! Yay! One friend's trash is now my lovely treasure! A weekend of making for mothers and birthdays. 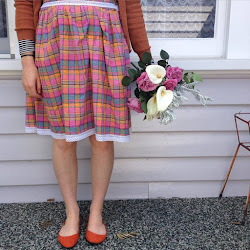 Upcycling singlets into pretty dishcloths!